31 Votes - 23% Liked it. You have to make good decisions if you want to be a great umpire someday. 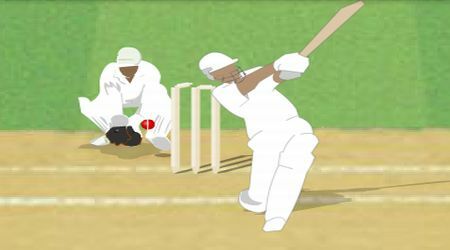 Play this game and see if you know your cricket well. 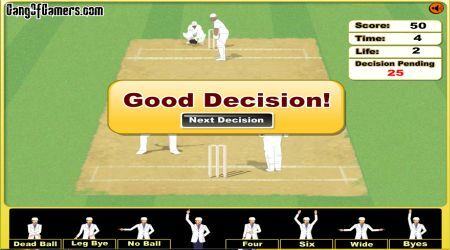 You will have to make a decision as an umpire by clicking the icons below the game screen. You lose the game once you have made too many bad decisions.